HANSATON’s jam SHD product family includes both traditional Behind-the-ear hearing systems and numerous convenient In-the-ear solutions. You as a hearing system wearer benefit from a wide range of state-of-the-art technology, packed into the smallest possible space. Each jam SHD ITE hearing system is practically invisible and tailored to fit the unique shape of your ear, making them our customized response to your individual needs and desires. 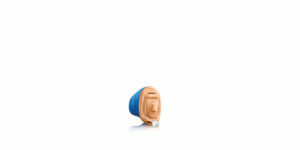 jam SHD hearing systems are available in four technology classes. The innovative AutoSurround SHD and SpeechBeam SHD functions provide 360° speech clarity and brilliant sound. They adapt easily and comfortably to everyday situations without the hassle of manual adjustment, giving you maximum freedom and flexibility in your day-to-day life. If you prefer behind-the-ear models, jam SHD is a perfect solution. 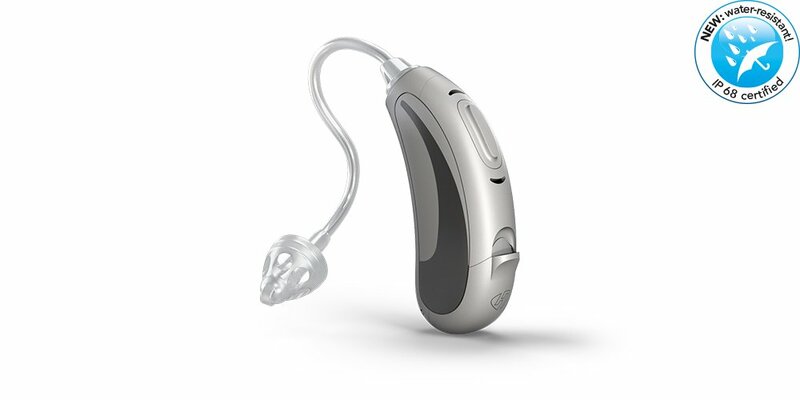 HANSATON’s in-the-ear hearing solutions are so small, they’re barely noticeable. 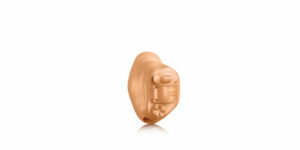 Hidden deep inside the wearer’s ear canal, they boost individual well-being and provide a sense of security. 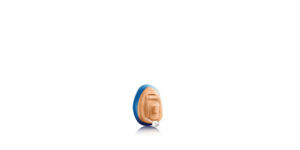 Our dirt-repellent, plasma-coated hearing systems promise exceptional, long-lasting wearing comfort. Thanks to cutting-edge 3D modeling technology (Individual Acoustic Modeling), we can adjust not only the housings of our tiny hearing systems to fit your ear canal, but the microphones inside them as well. Evaluating several thousand data points on your individual ear mold helps us make sure that your hearing system is manufactured perfectly for your ear. The jam SHD S312 is both intelligent and comfortable. 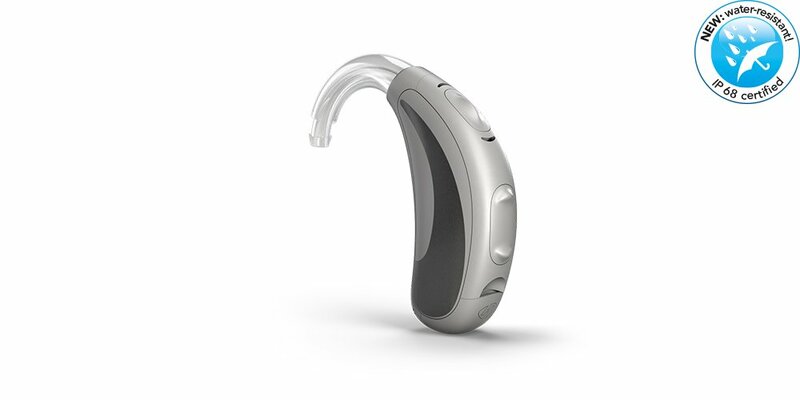 With its perfected housing and innovative easy-open battery door design, the little behind-the-ear hearing system offers maximum wearing comfort in a variety of everyday situations. Intelligent SphereHD technology helps wearers perceive acoustic signals spatially. And automatic programming features help the systems integrate seamlessly into any day-to-day routine. The jam SHD S13 behind-the-ear hearing system has an appealing round, supple form designed with the natural shape of the ear in mind. Whether you’re sitting in a restaurant or strolling through a forest, the jam SHD S13 adapts automatically to any situation, ensuring consistently good hearing. Thanks to its integrated audio input, the jam SHD S13 is also suitable for FM applications. IP68- certified: The plasma-coated surface protects the system from external influences, such as dirt and moisture. Its dynamic waveform design gives the jam SHD RS13 a modern look, satisfying even the most sophisticated aesthetic standards. 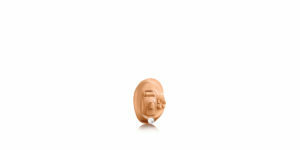 Its optimally shaped controls make the jam SHD RS13 an attractive and convenient behind-the-ear aid. 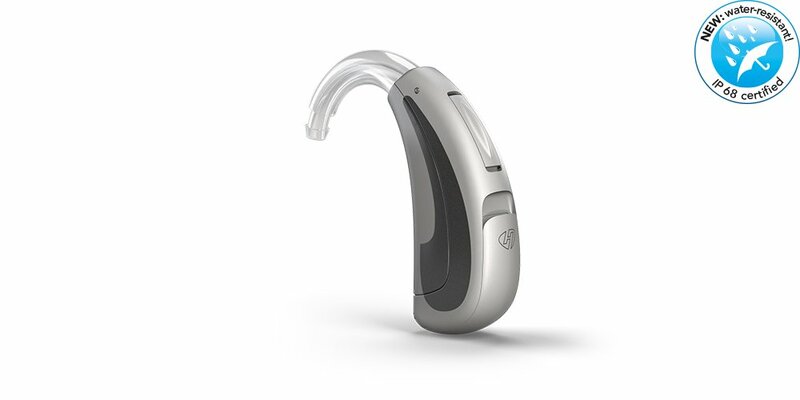 Thanks to its automatic programming features, the hearing system integrates perfectly into any day-to-day routinents. HANSATON Behind-the-Ear Hearing System Colors. Click here to find out more about HANSATON’s wide range of accessories. Thanks to its tiny hybrid, the jam SHD IIC is particularly small and sits very deep inside the auditory canal. It runs on a size 10 battery. It has a drawstring so that it can be removed from the ear canal easily. The IIC is practically invisible from the outside. The jam SHD CIC sits about as far down into the auditory canal as the IIC and, thanks to its tiny hybrid, is equally invisible from the outside. The CIC runs on a size 10 battery. It has a drawstring so that it can be removed from the ear canal easily. he jam SHD Mini Canal is worn inside the auditory canal, and like other jam SHD systems, it runs on a size 10 battery. Its placement deep inside the ear and its flesh-toned surface make the jam SHD Mini Canal a discreet hearing system solution. The jam SHD Mini Canal can be removed easily using one hand. The jam SHD Canal sits at the entrance to the auditory canal and usually runs on a size 312 battery. 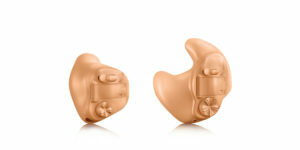 Its flesh-toned surface makes the jam SHD Canal another very discreet hearing system solution. It can be removed from the ear easily with the index finger and thumb. jam SHD Half-Concha or Concha. The jam SHD Half Concha and Concha fill the concha partly or completely. They generally run on size 312 or 13 batteries. Their flesh-toned surfaces make them discreet. They can be removed easily with one hand. Not every hearing system requires you to select programs manually. Devices with the AutoSurround SHD functions can automatically adjust to any of the seven most important acoustic situations you encounter in your daily life. 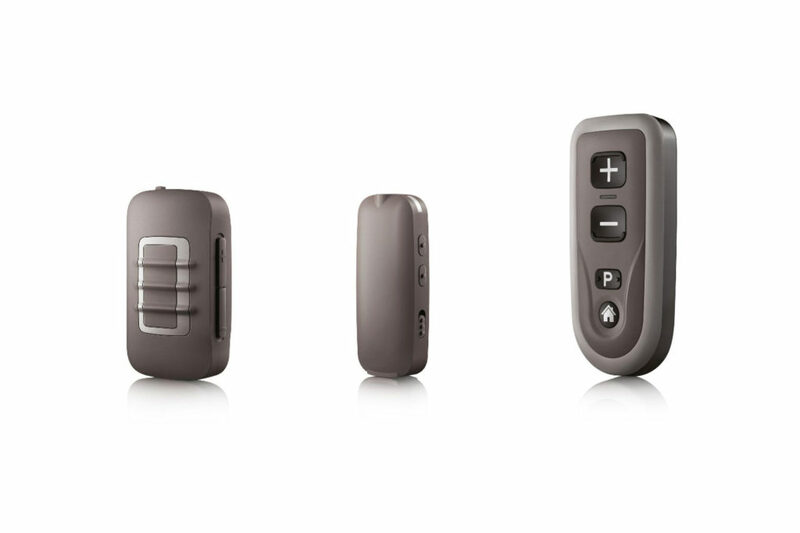 The system adjusts voices and sounds perfectly to fit your life, giving you a brilliant 360° hearing experience.